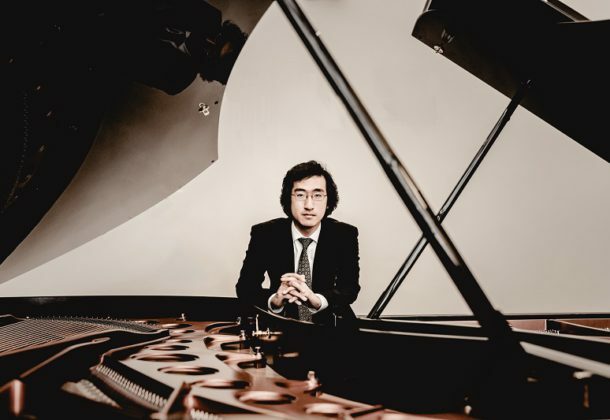 The College of Southern Maryland‘s Ward Virts Concert Series will feature Sahun Hong on piano at 3 pm Sunday, Feb. 10, 2019, at the Prince Frederick Campus. Renowned pianist Hong will perform Beethoven: Sonata in F major and Eroica variations as well as pieces by Leon Kirchner and Copland. The concert is free. Visit the college’s website for more information. The Ward Virts Concert Series is presented by sponsors Dr. and Mrs. Henry Virts, Eric and Rané Franklin, Mary Anna Phillips, Stovy and Anne Brown, and the CSM Foundation. Grants provided by the Arts Council of Calvert County and Maryland State Arts Council also make the performances possible.